Welcome to the Wrinkly Elephant Company, luxury handmade natural soap. We are a family run business in the heart of Worcestershire and pride ourselves on producing high quality, artisan, handcrafted soaps. 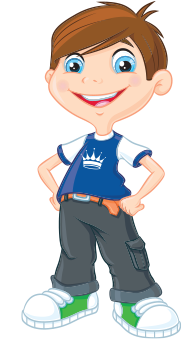 We are made up of myself Lisa, chief soap maker, my husband Stuart, chief financial controller and my 3 boys who have had the pleasure of testing all my products!!! They are also roped in on the packing and wrapping stage. Oh... and not forgetting my office companion, Connie my Tibetan Terrier. I first got into making soap as a hobby as I wanted to find something that was more moisturising for my skin and I was also becoming more aware of the harsh chemicals that are being added to our beauty products. It soon became apparent that I was addicted to the process of making soap and had to start giving away a lot of what I had made to family and friends. It was then that people started to comment on how much better their skin felt using them and asking me for more. 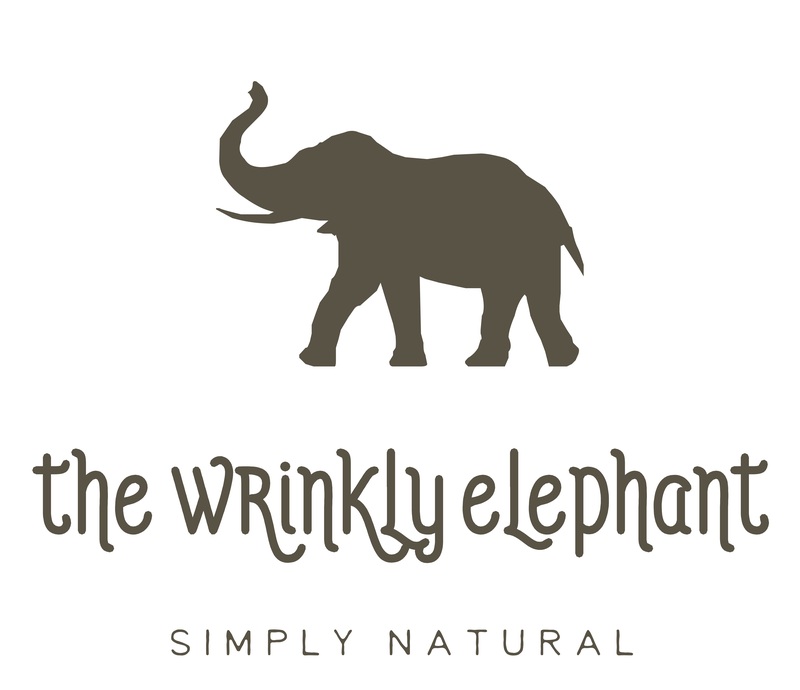 The Wrinkly Elephant Company was then formed and is going from strength to strength. The soaps I make are all made using natural ingredients and are free from harsh chemicals, which can be irritating to the skin. They are Vegan friendly and are fragranced using plant essential oils. No synthetic colours are added and none of our products are tested on animals. I have even thought carefully about the packaging and have kept it to the bare minimum. They are made in small batches with love and care to ensure the highest quality, but more importantly have been assessed by a Cosmetic Chemist to comply with EU regulations.